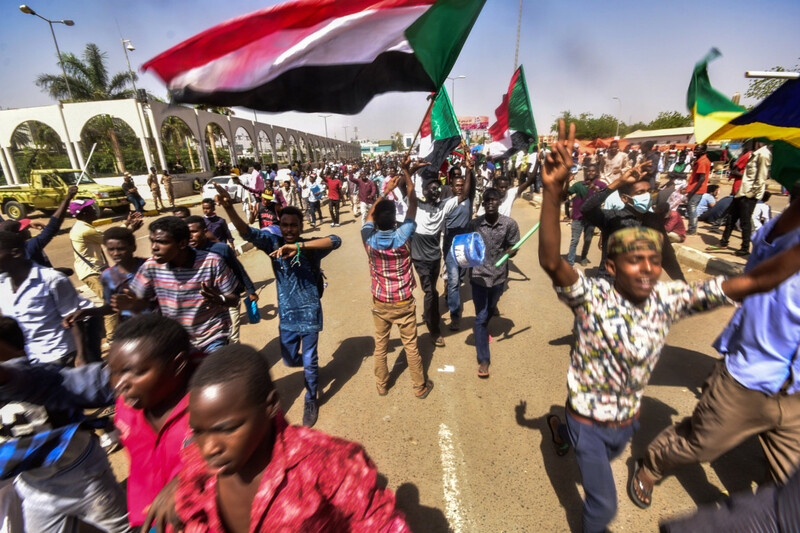 KHARTOUM: Sudan’s second new military leader in as many days accepted the resignation of the feared intelligence chief on Saturday as he faced calls at home and abroad for a swift handover to civilian rule. Career soldier General Abdul Fattah Al Burhan took the helm of Sudan’s transitional military council on Friday when his short-lived predecessor General Awad Ibn Ouf — a close aide of ousted president Omar Al Bashir — quit in the face of persistent protests. Al Burhan now has the tough task of persuading the tens of thousands of protesters who remain on the streets that he is not just another general from the Bashir regime but is genuinely committed to civilian-led reform. 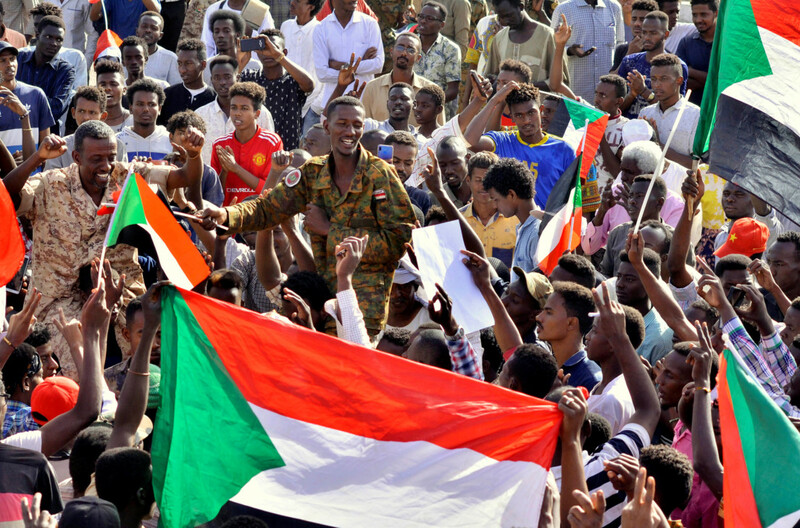 Ghosh had overseen a sweeping crackdown led by NISS agents against protesters taking part in four months of mass demonstrations that led to the toppling of Al Bashir in a palace coup by the army on Thursday. 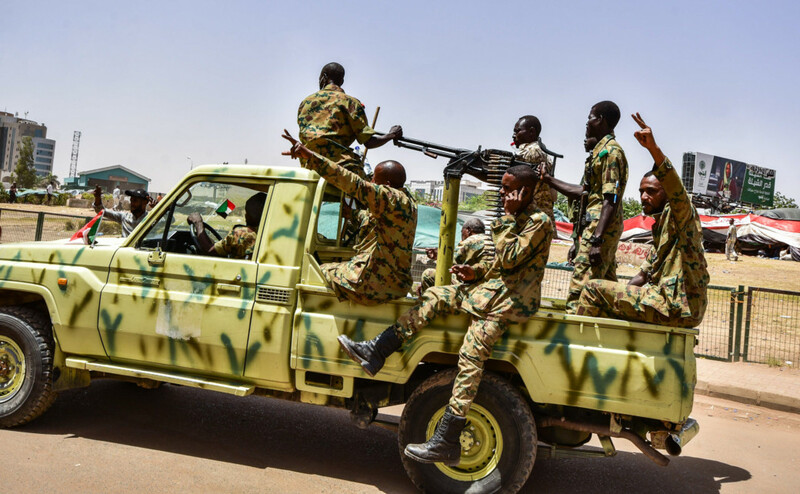 The police said on Friday that 16 people had been killed in live fire in Khartoum alone over the previous two days as NISS agents led a desperate last stand for Bashir before the army intervened. Al Burhan was expected to meet protest organisers later on Saturday to hear their demands, opposition sources said. Ibn Ouf had served as Al Bashir’s defence minister right up to the president’s downfall, after three decades of iron-fisted rule and was widely despised on the streets. Al Burhan is a career soldier who comes with less baggage from Bashir’s deeply unpopular rule. The Sudanese Professionals Association, whose grass-roots membership of doctors, teachers and engineers have spearheaded the nationwide protests, hailed Ibn Ouf’s departure as “a victory of the people’s will”. The African Union said Al Bashir’s overthrow by the military was “not the appropriate response to the challenges facing Sudan and the aspirations of its people”. “This is not a military coup, but taking the side of the people,” the council’s political chief Lieutenant General Omar Zain Al Abdin told Arab and African diplomats at a meeting broadcast on state television. But tens of thousands camped outside army headquarters for a seventh straight night in defiance of an night-time curfew to keep up the pressure on the military rulers. Al Bashir, who took power in a 1989 coup, remained in custody, but the military council has said it would never extradite him or any other Sudanese citizen. The International Criminal Court (ICC) has issued two arrest warrants against Al Bashir for suspected genocide and war crimes over the regime’s brutal campaign of repression in Darfur.